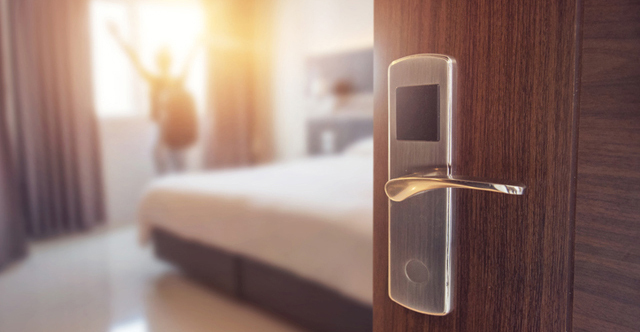 Hotel guests expect on-premise technology which will create optimal outcomes for their needs. Improving the guest experience and creating immediate satisfaction, often leads to a future return or a recommendation to their friends. Hotels large and small have chosen the parking solutions of AVPM® to solve their challenges, while exceeding their guest’s expectations. Integration with different Hotel PMS to post overnight and transient charges to guests’ folios automatically, saving you revenue. Fully automates parking operations through mobile devices, LPR systems, touch-free AVI/RFID solutions along with convenient text-to-request and Digital Key integration. Eliminates parking tickets and use of multiple cards by integrating your guests' room cards to also act as an access card with parking privileges. Track everything from a guest’s luggage to flower delivery, closely monitoring the steps of each employee based on their location on the property.